L'Ospite Appartamenti. 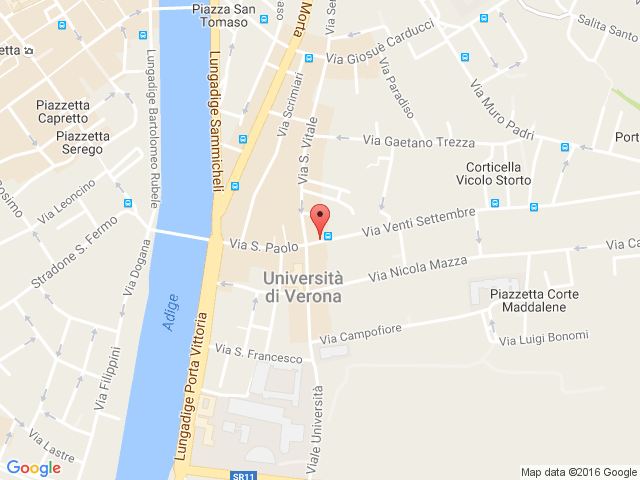 Furnished studios and one bedroom apartments in the historical center of Verona. 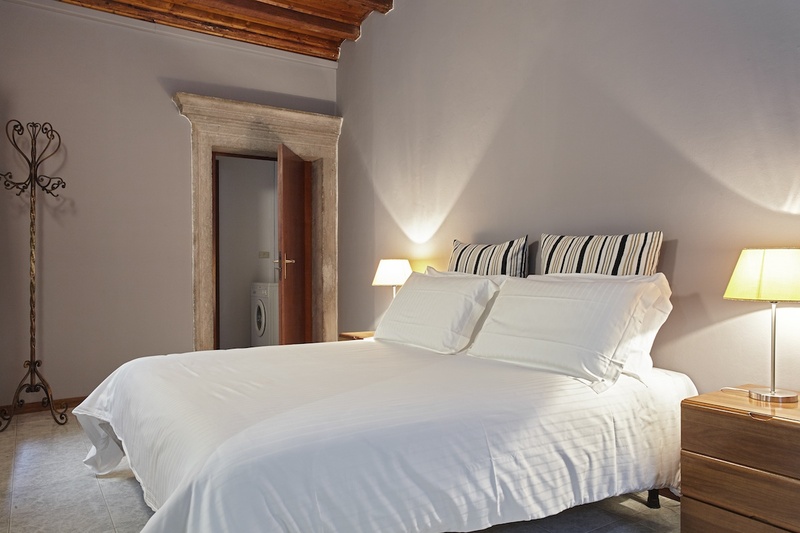 L’Ospite Appartamenti has six furnished apartments: three studios and three one bedroom apartments, all sunny and spacious. The apartments are located on three floors with no elevator. 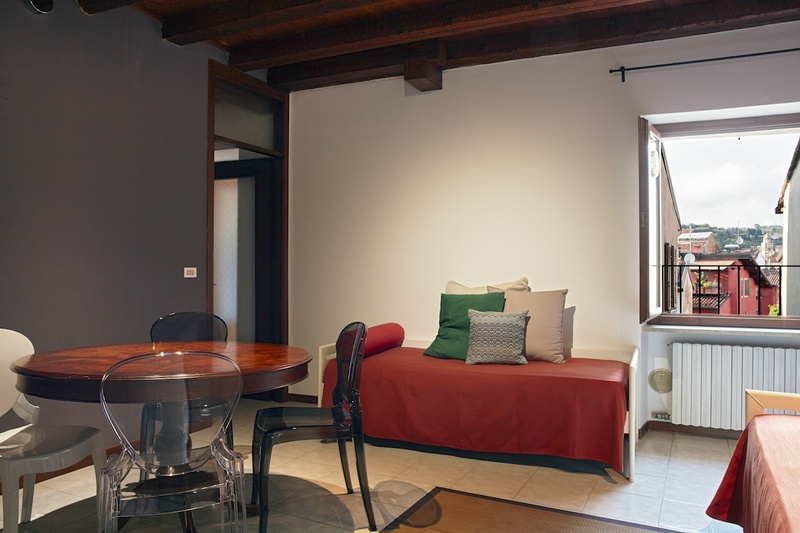 The Residence is located in the historical center of Verona, a 5-minute walk from the most important sites in Verona: Juliet's House, Piazza delle Erbe, the Arena, Castelvecchio, the Roman Theater, the Giardino Giusti ... all can be reached within a short walk.